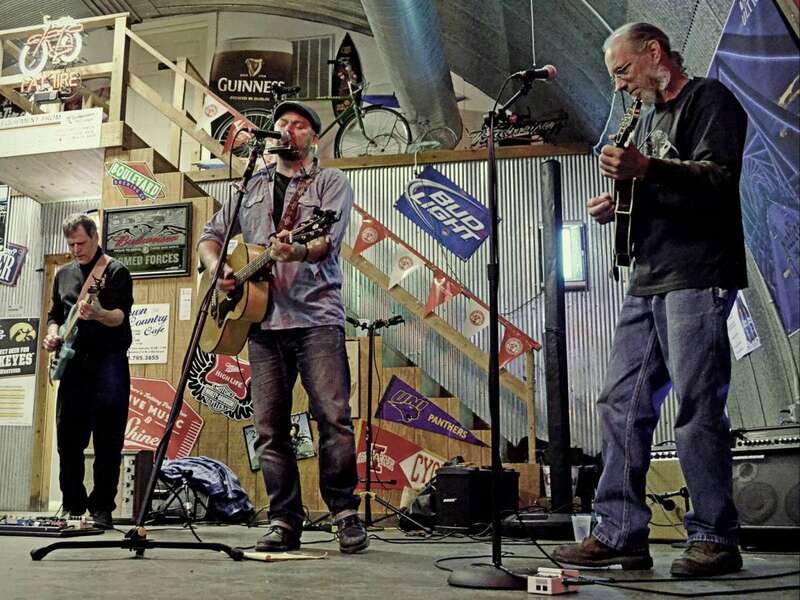 The Sweet Nothings is a stripped-down and soulful side project for singer-songwriter Andy Fleming of the veteran Iowa Roots band Brother Trucker. Anyone who's heard Fleming perform knows what an impassioned, talented musician he is--his work ethic and earnest songwriting comes through in every performance. 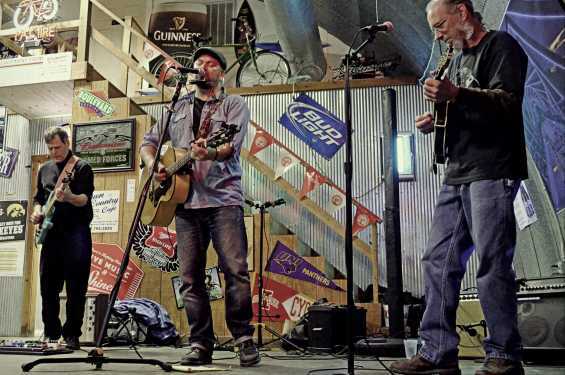 Joined by guitarist Matt Cullen and mandolin player Dave "Dewey" Ford, Andy Fleming & the Sweet Nothings are based in all the elements of American Roots music... Rock, Soul and Country. With a deep focus on harmony and groove, the band's music can be described as "moody" and "rocking steady."